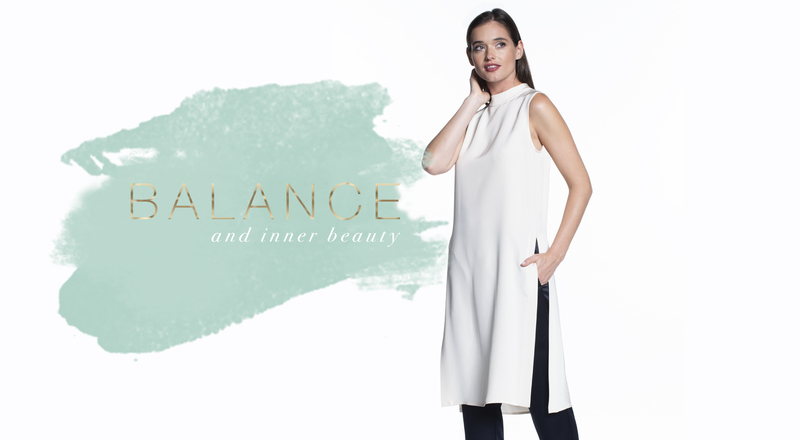 A well-balanced UNIFORM collection designed for comfort and ease of motion. 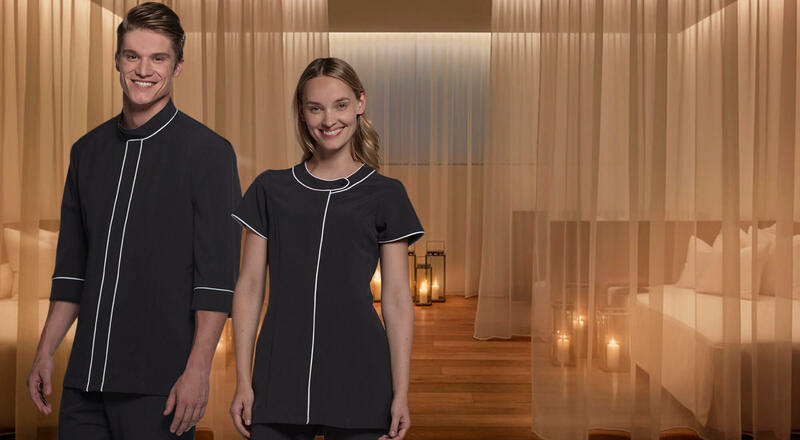 Completely customizable in a range of colors and specialty fabrics for optimal Zen. 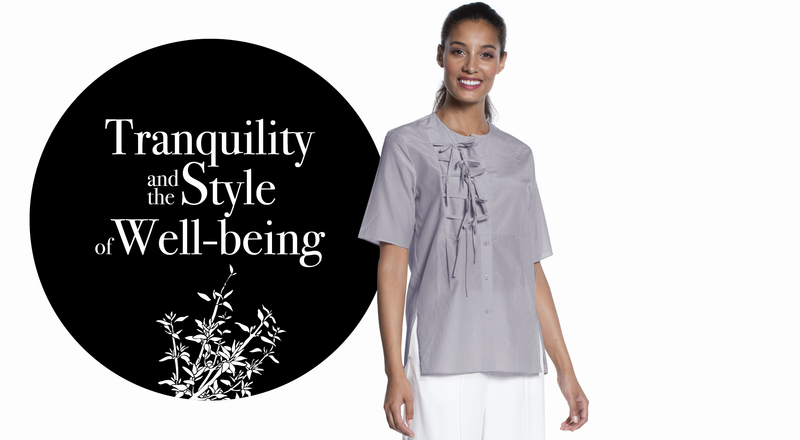 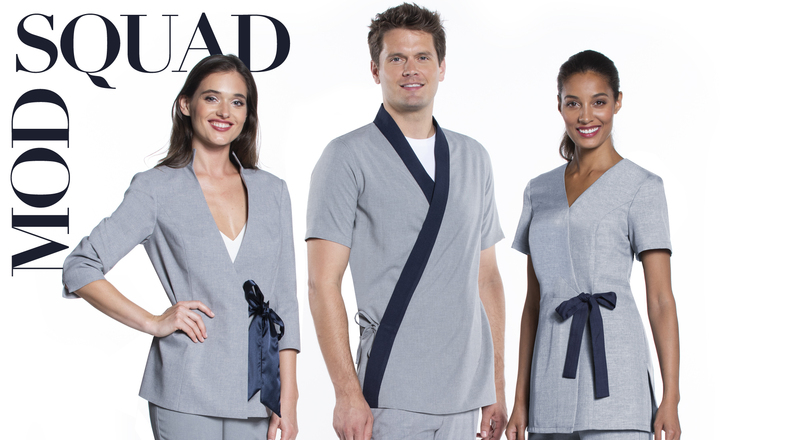 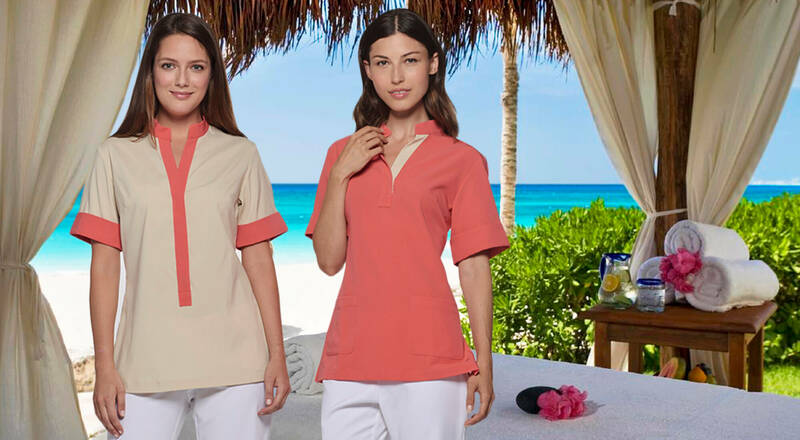 Your staff will be comfortably chic in our luxurious range of custom Spa apparel. 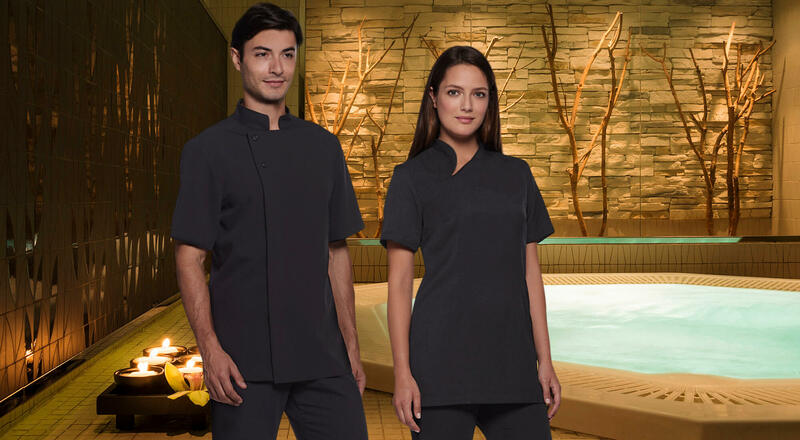 Outfit your Front Desk team, massage therapists and aestheticians, medical spa professionals, salon stylists and manicurists with uniforms designed to impress your guests and leave them feeling carefree and content.